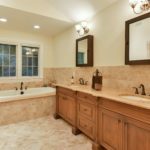 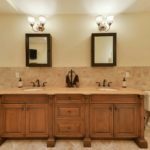 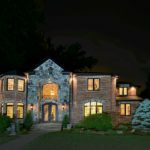 Custom built home approx. 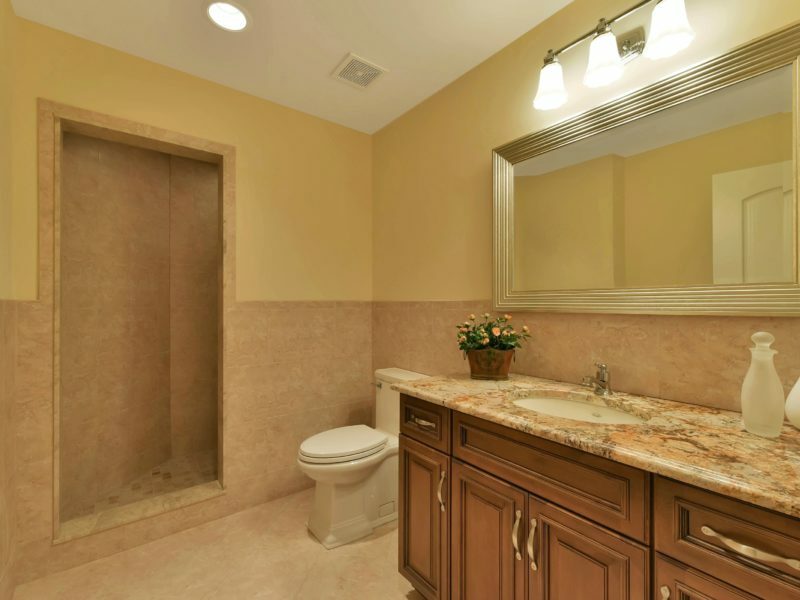 3 years ago by a local builder for his own family. 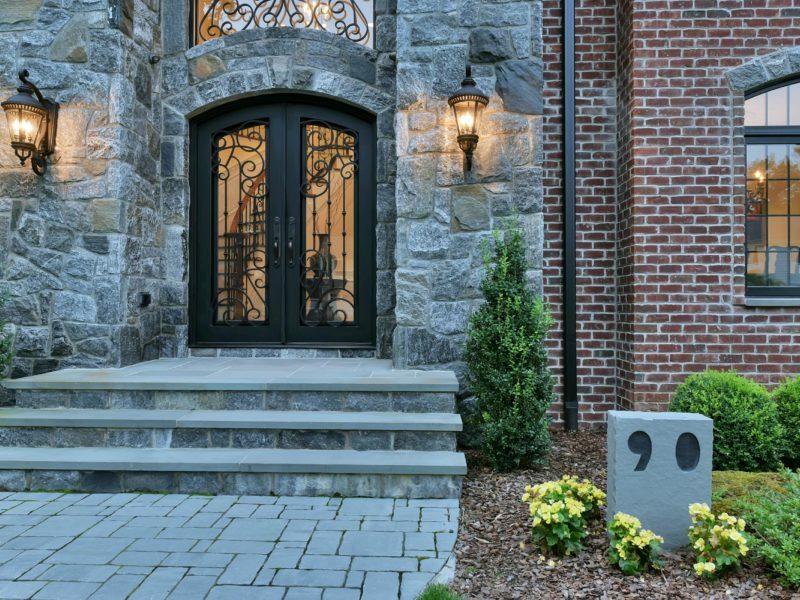 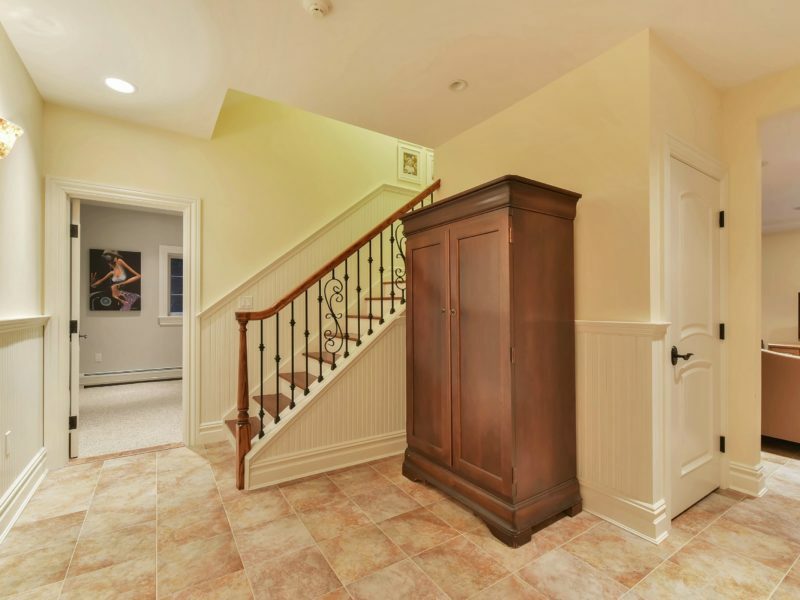 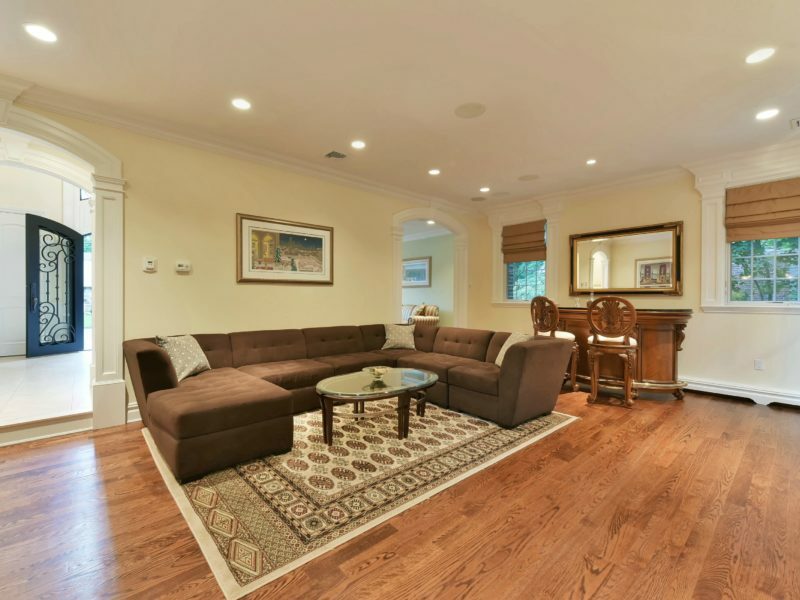 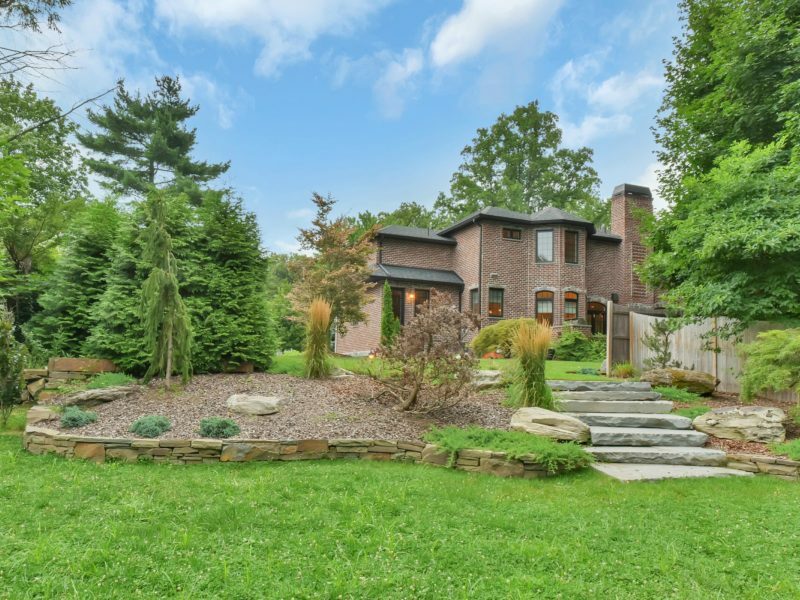 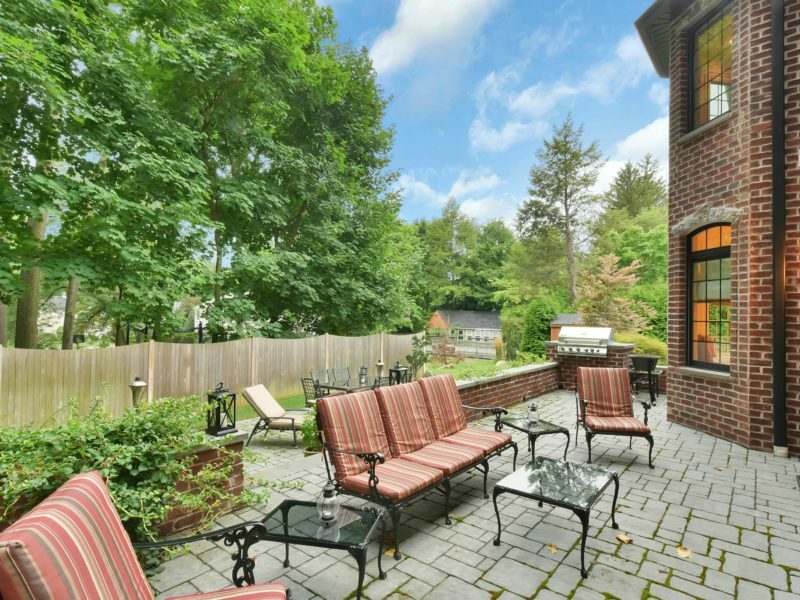 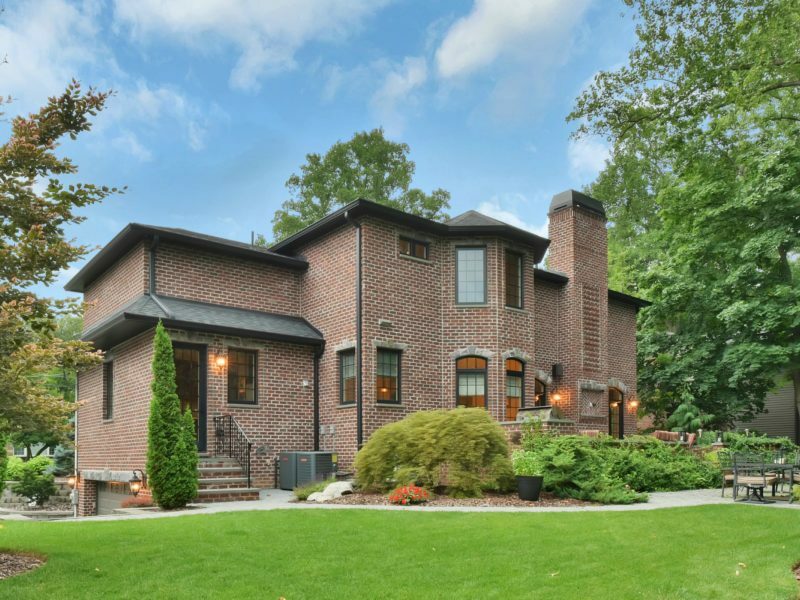 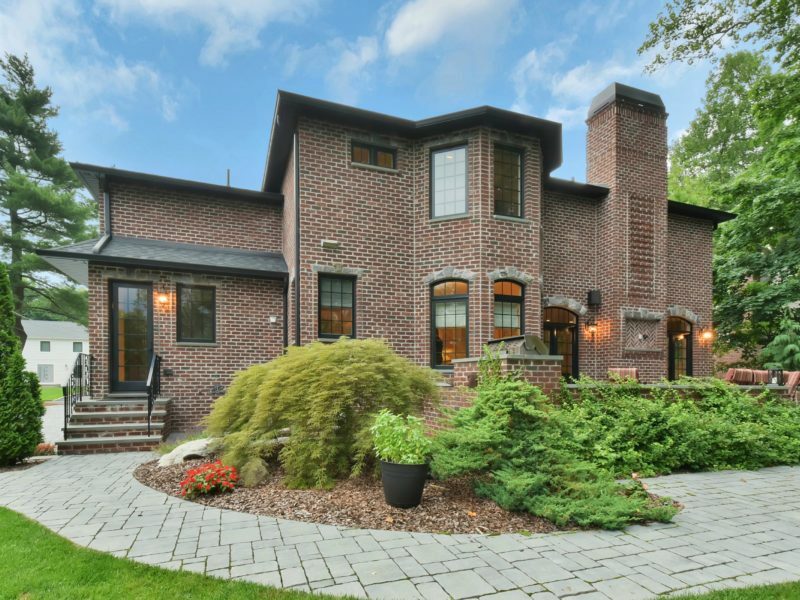 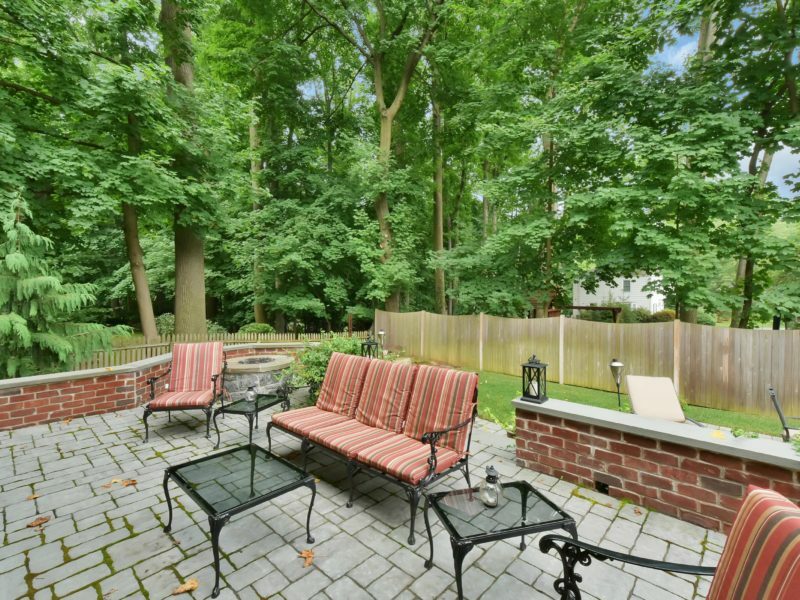 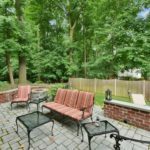 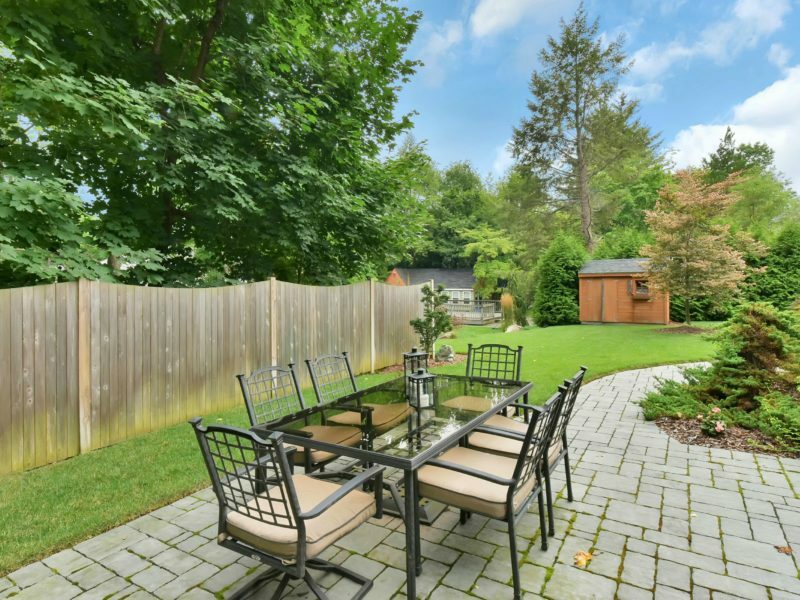 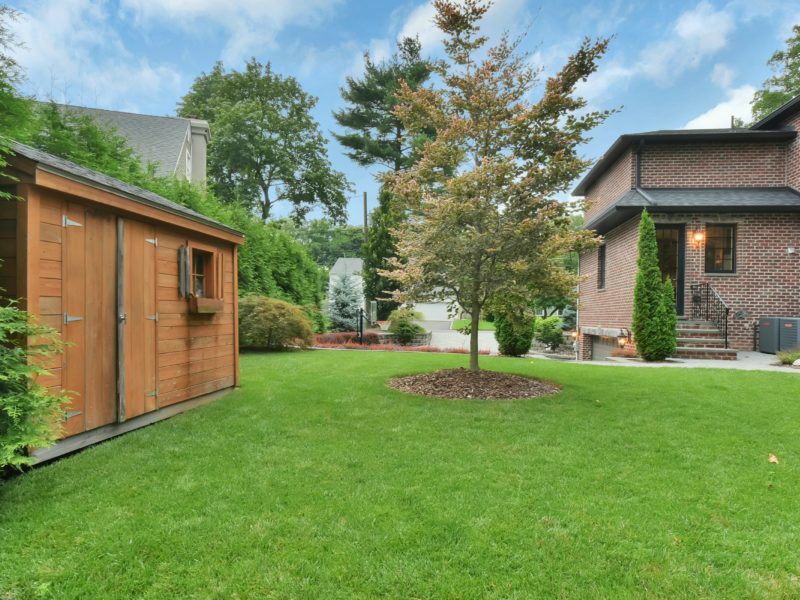 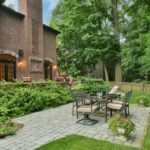 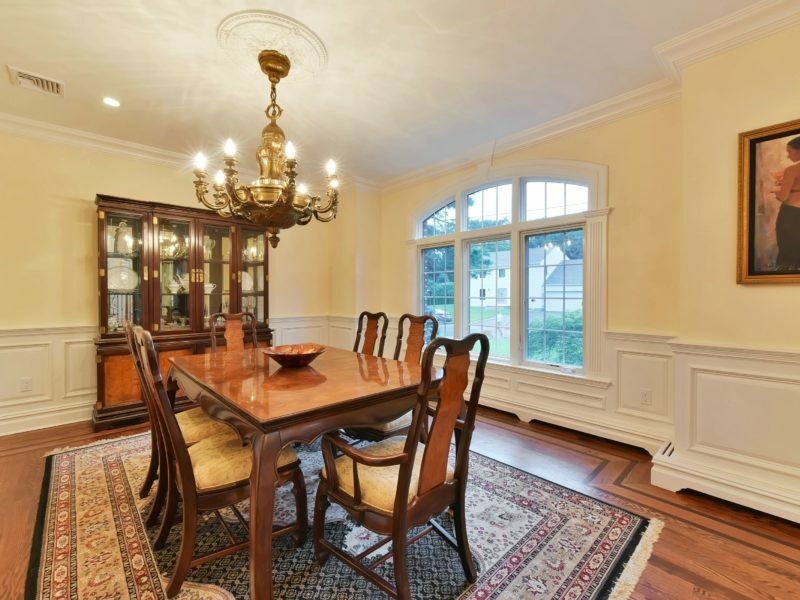 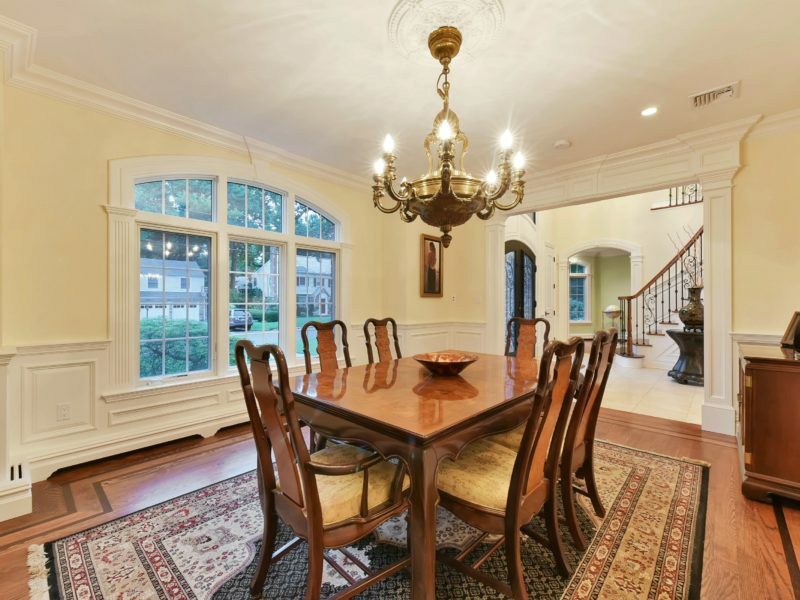 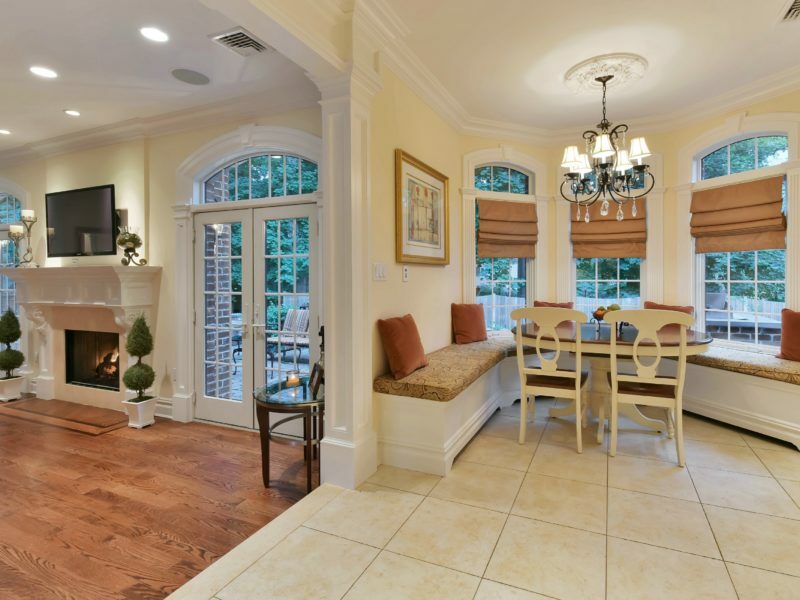 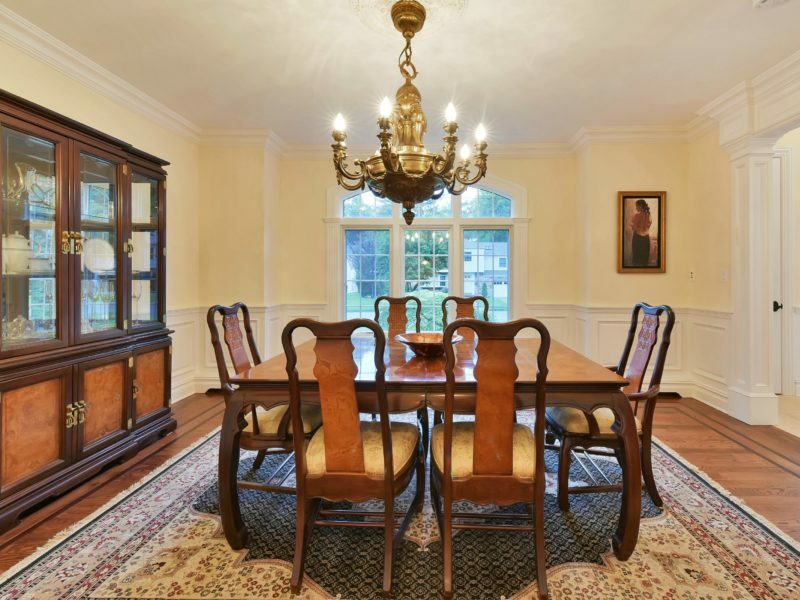 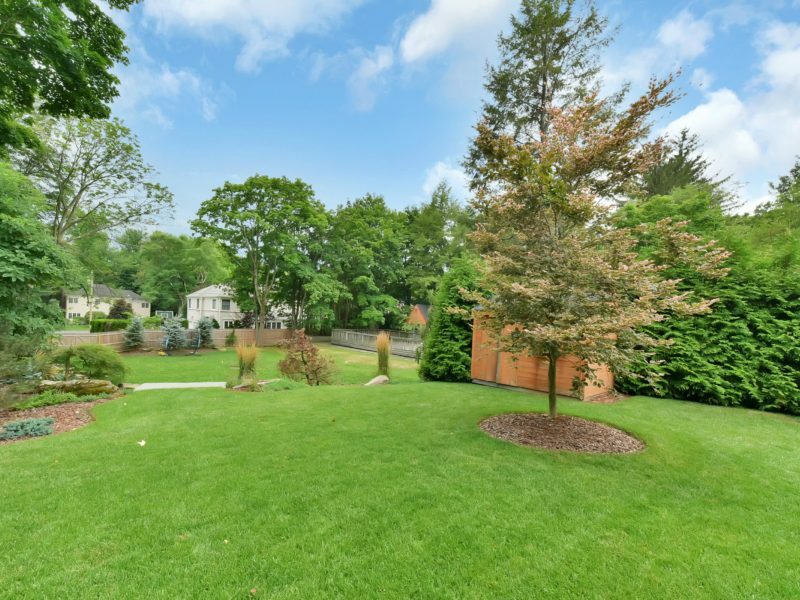 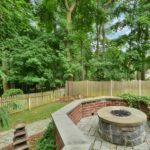 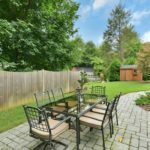 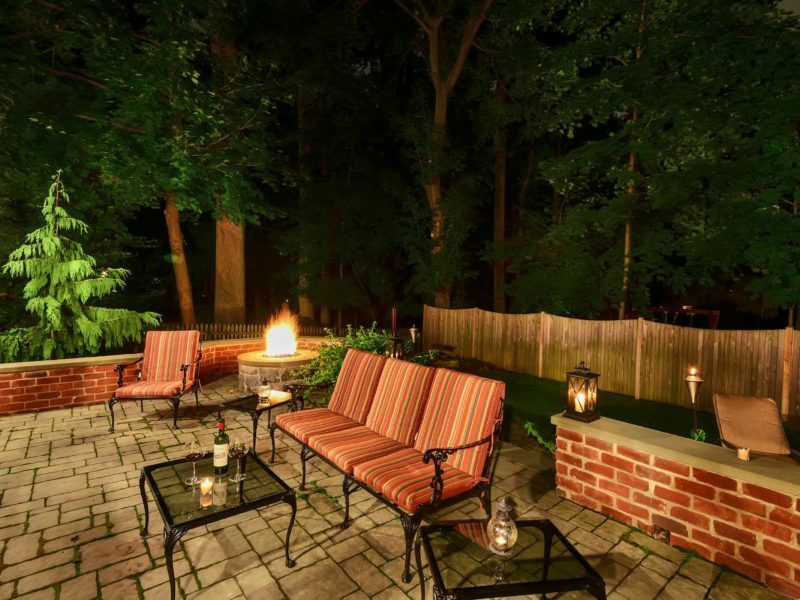 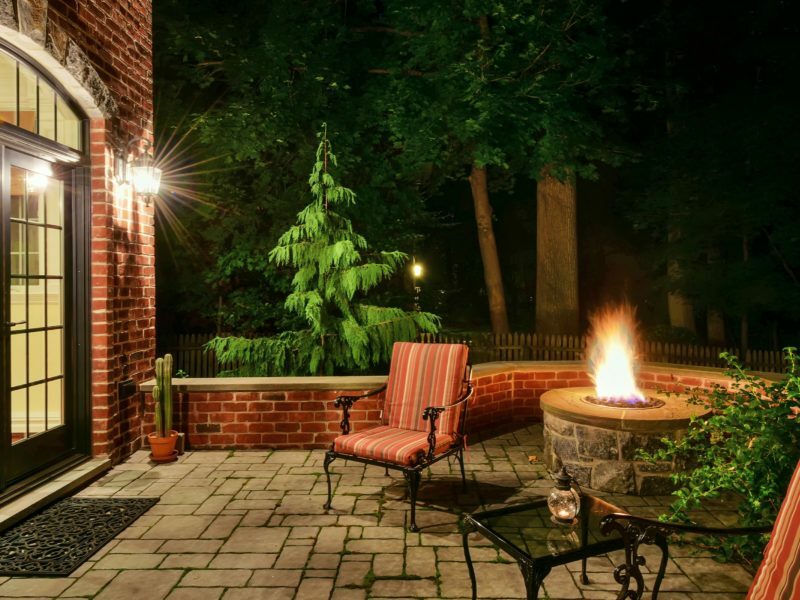 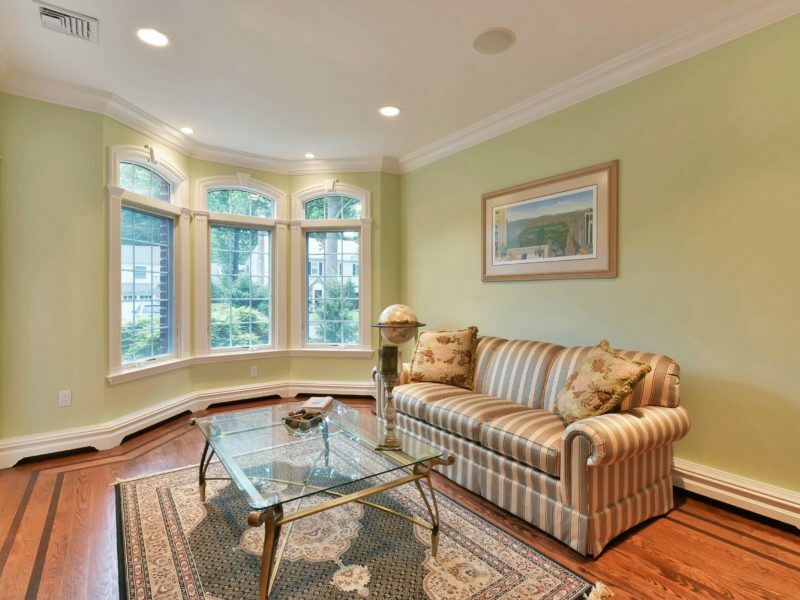 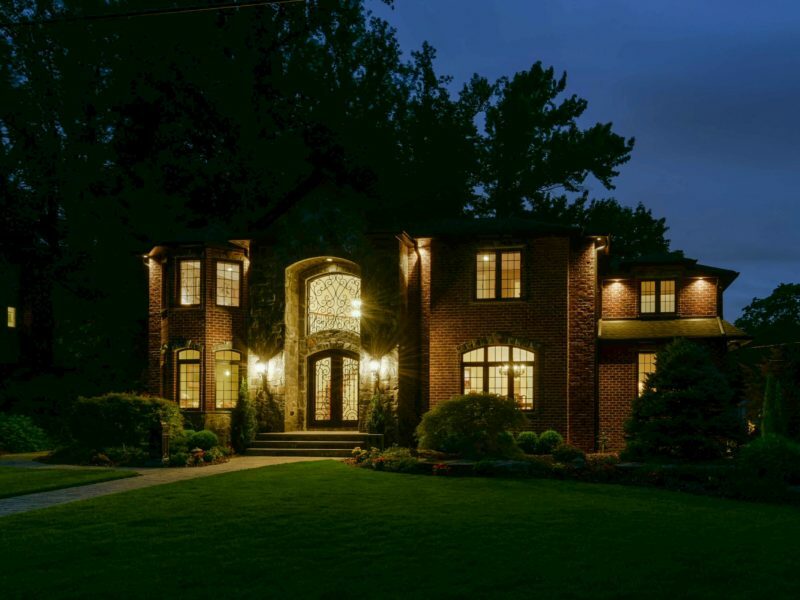 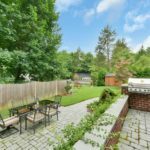 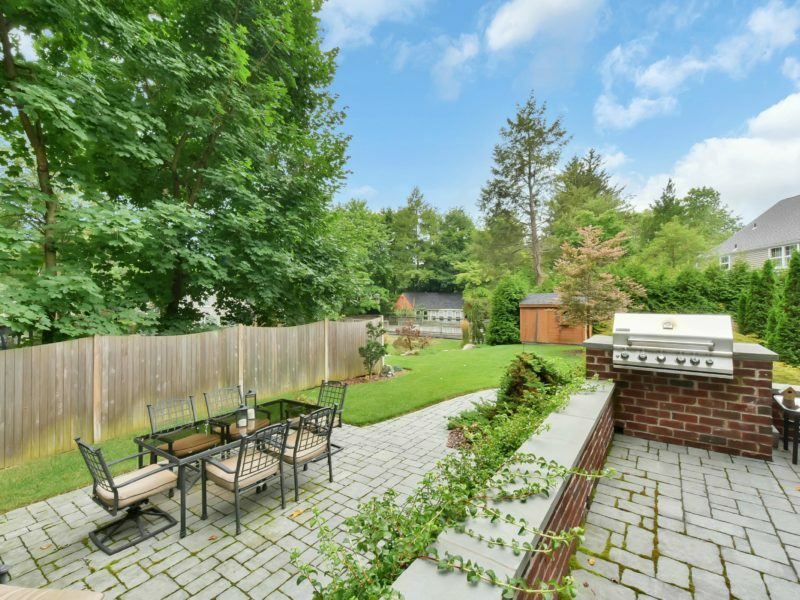 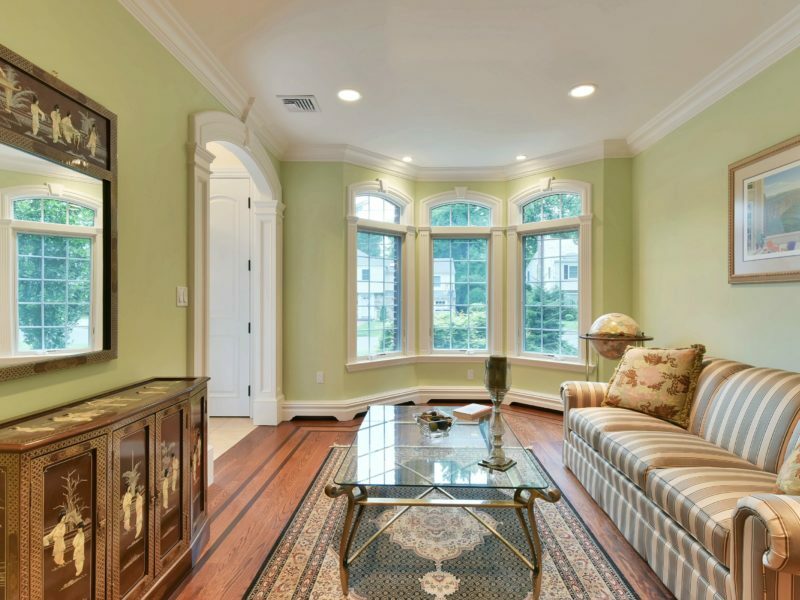 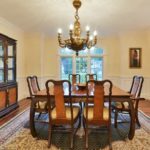 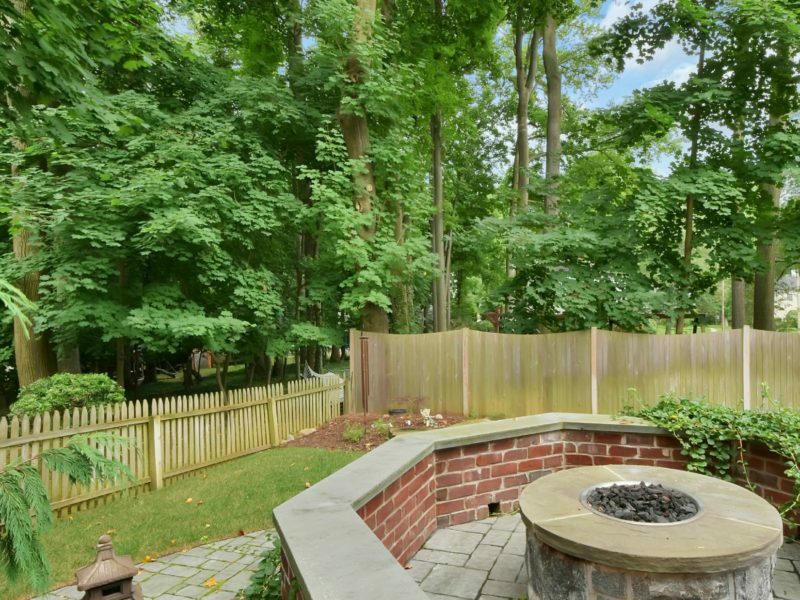 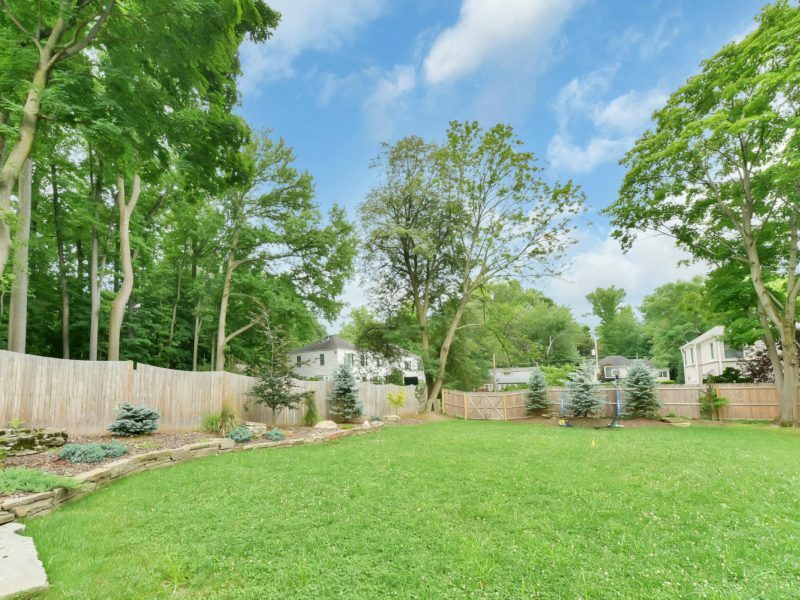 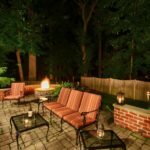 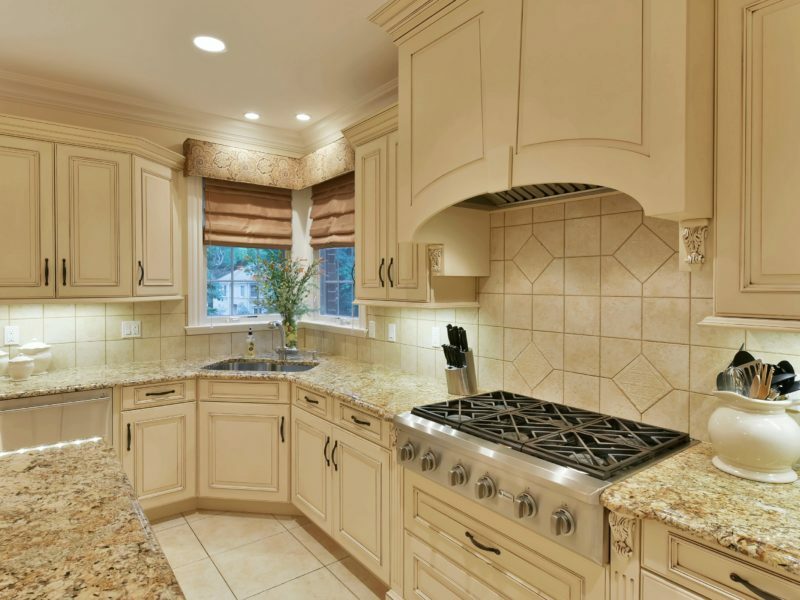 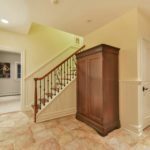 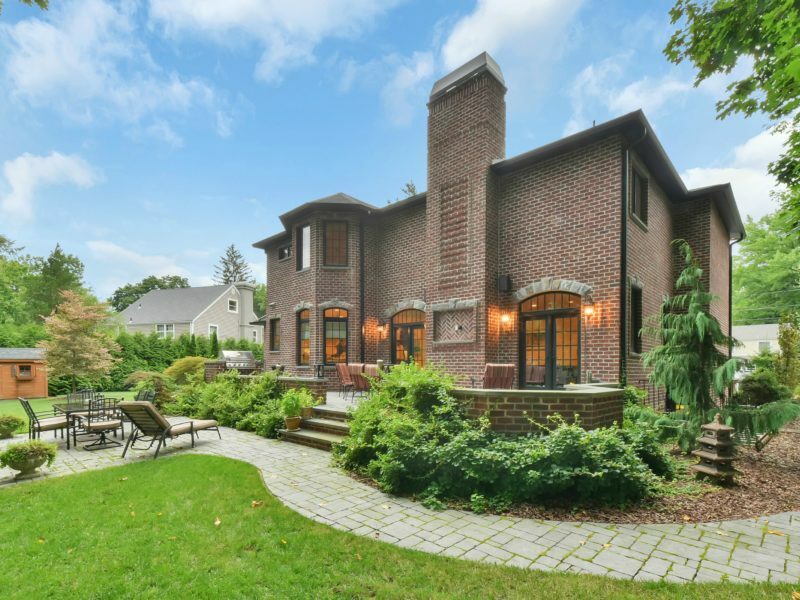 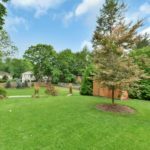 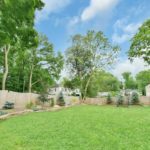 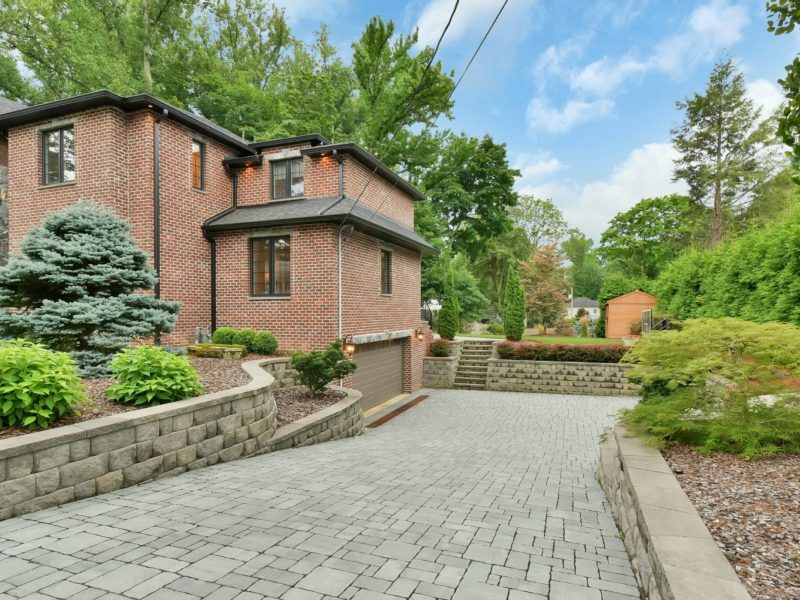 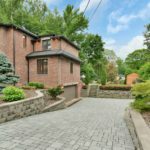 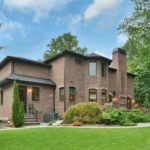 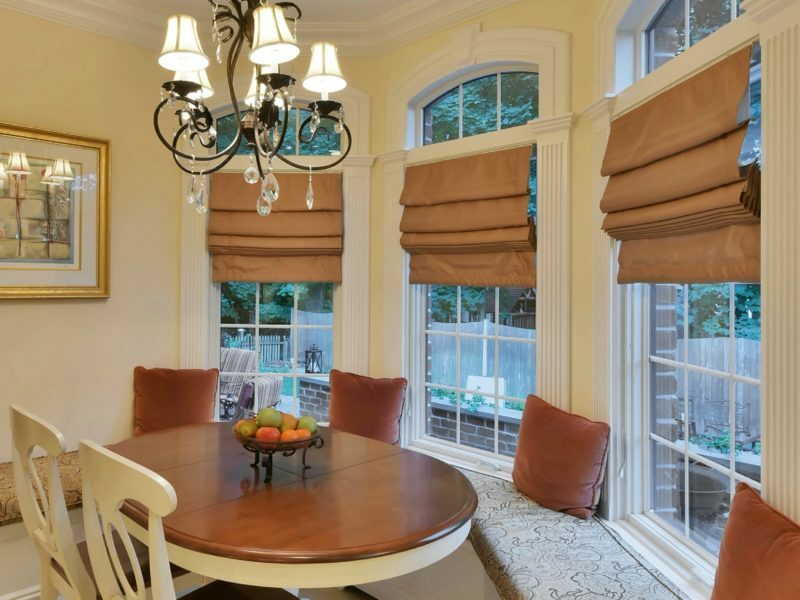 Sparing no expense and finishes this five bedroom, three and a half bath solid constructed home sits on the desirable East Hill in Tenafly, NJ. 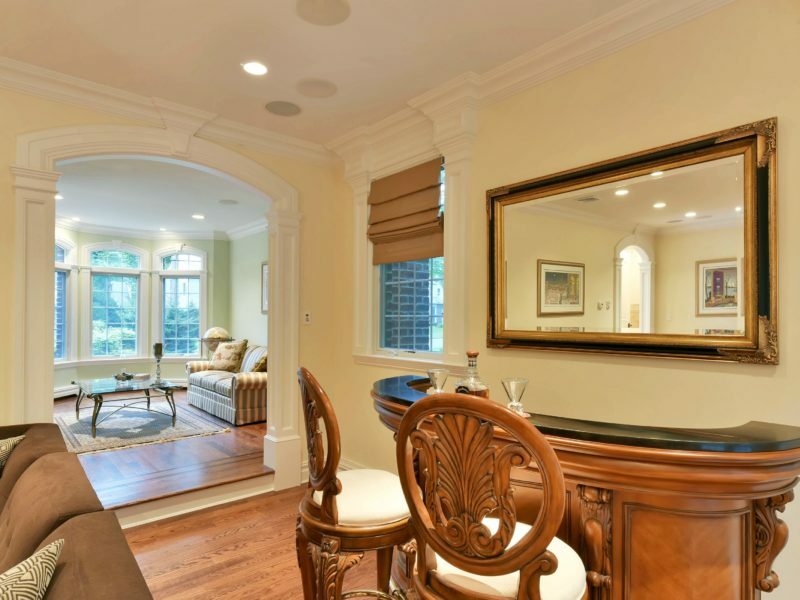 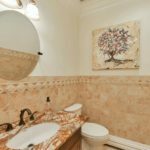 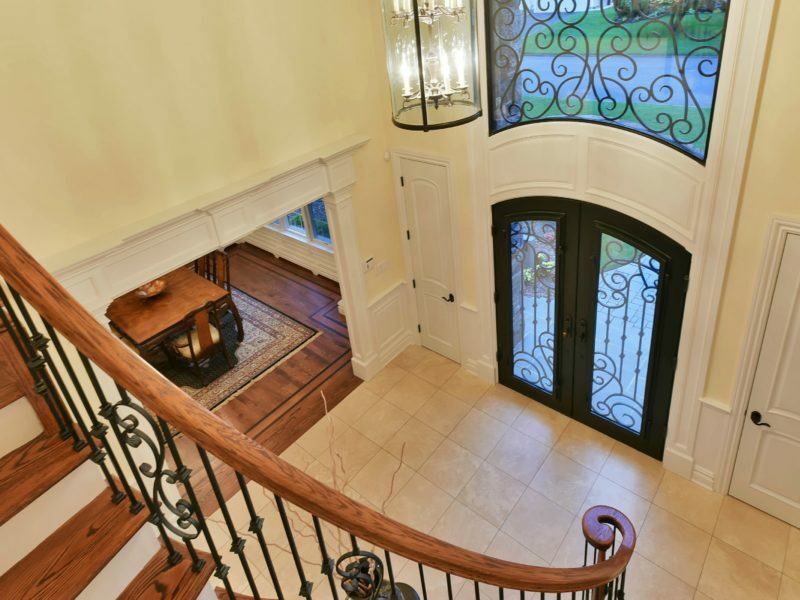 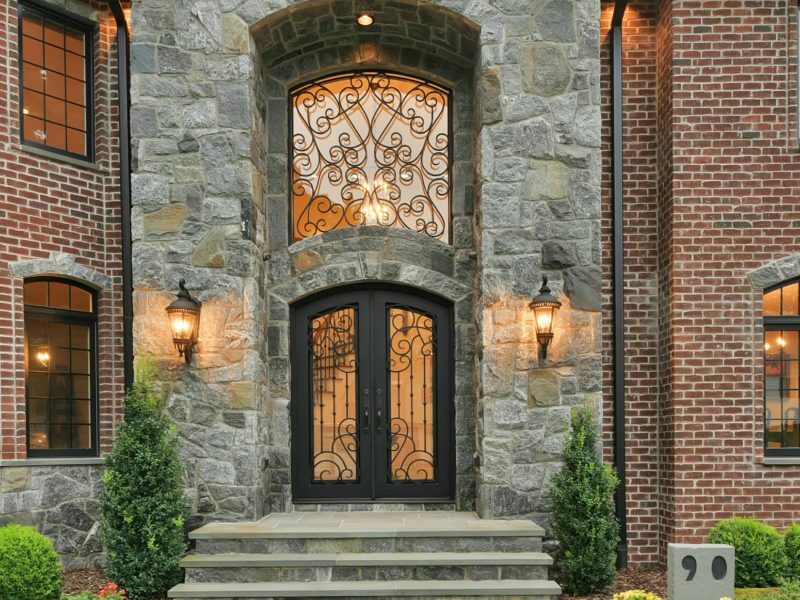 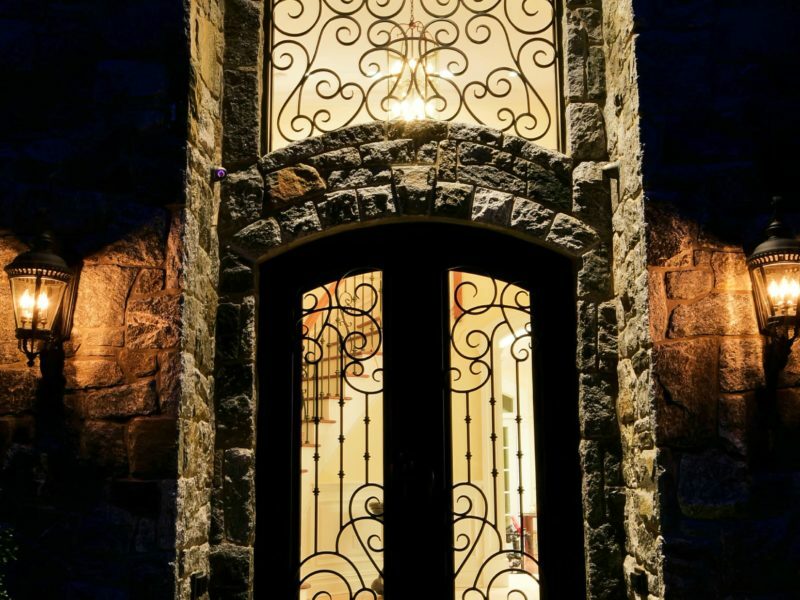 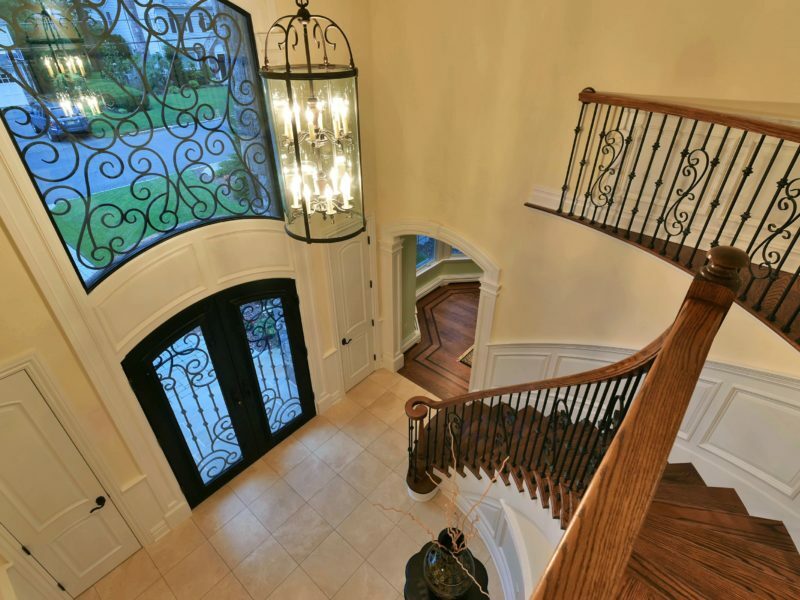 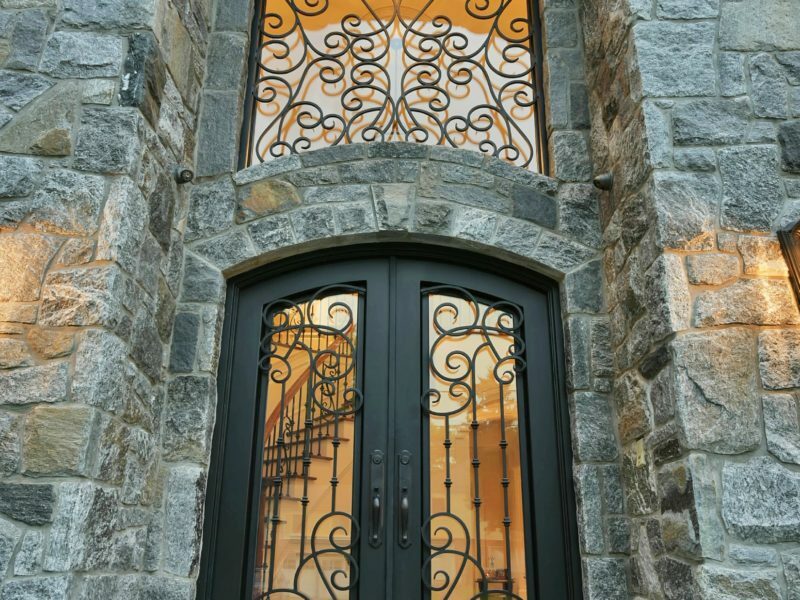 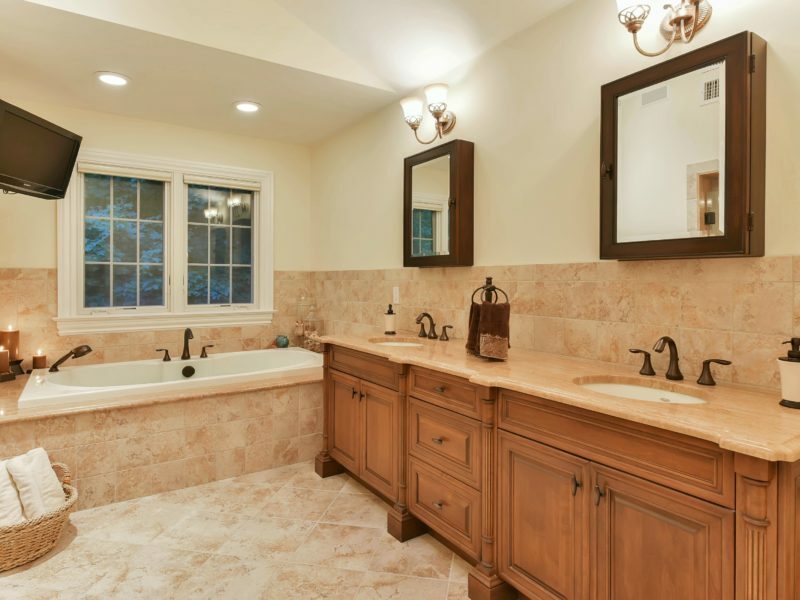 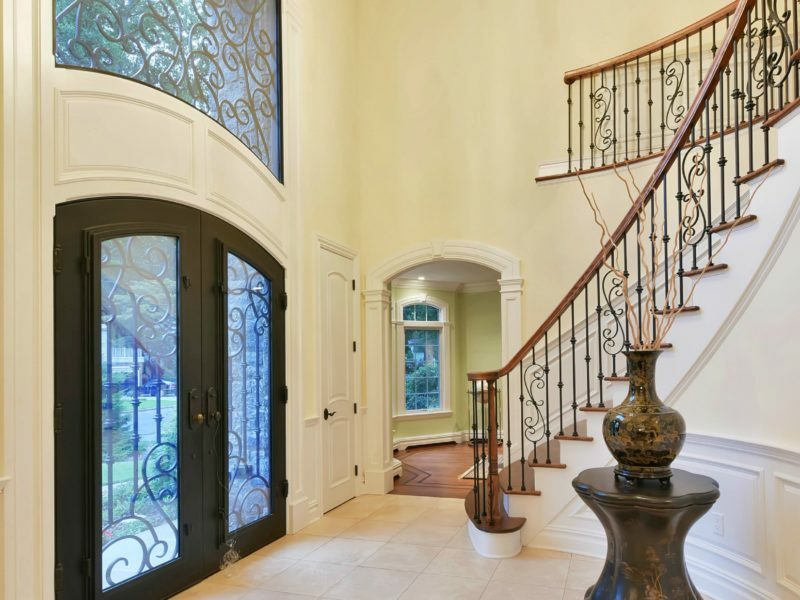 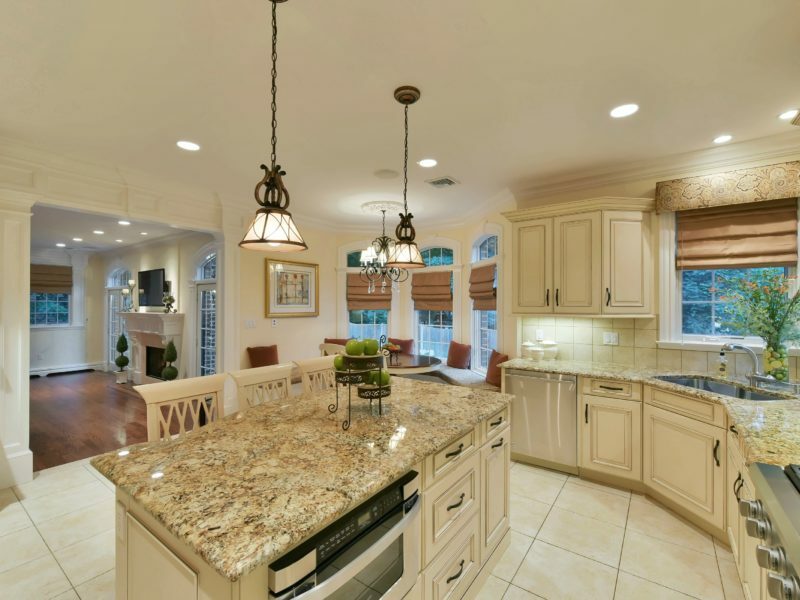 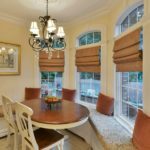 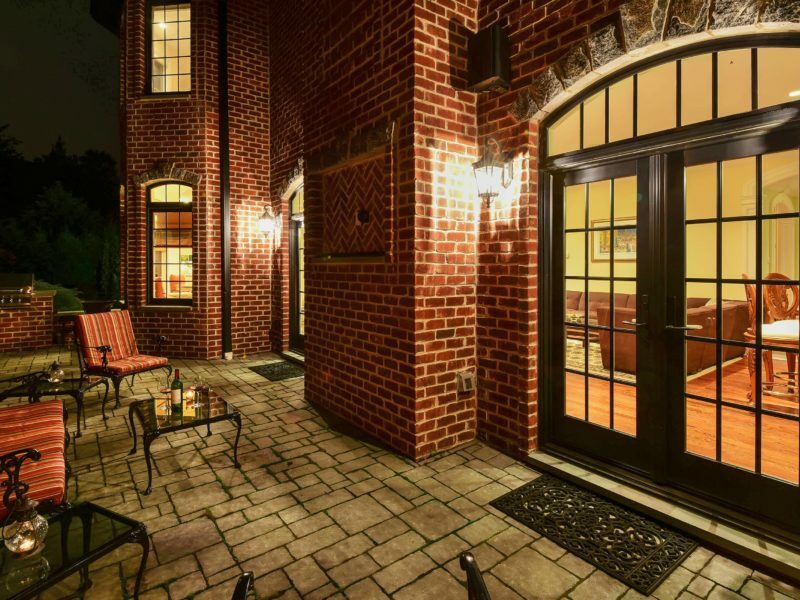 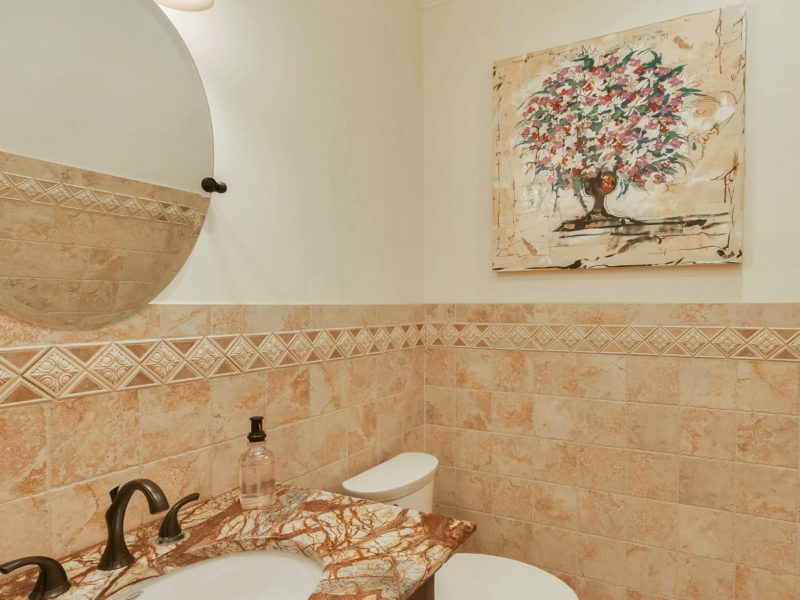 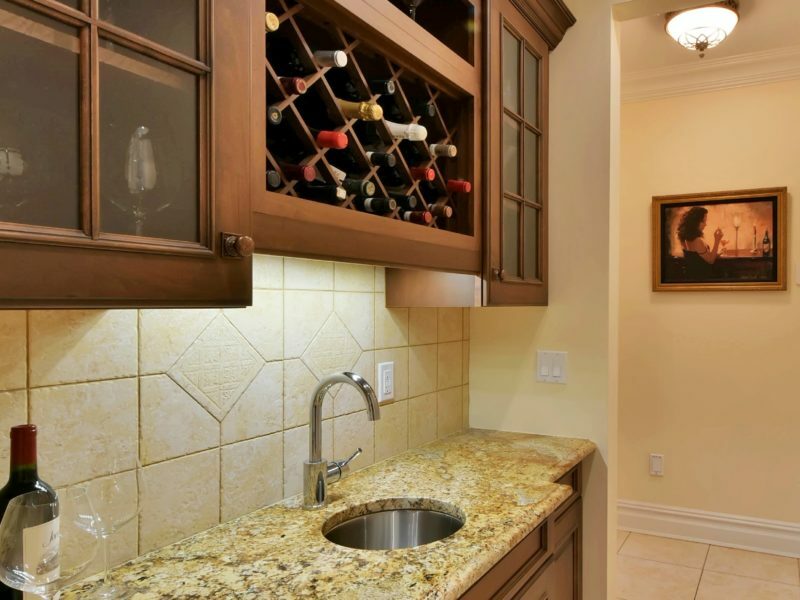 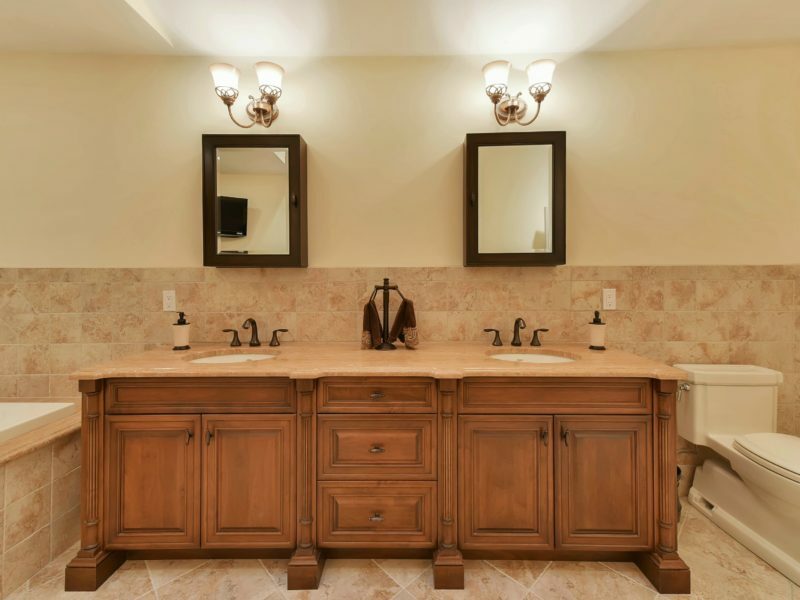 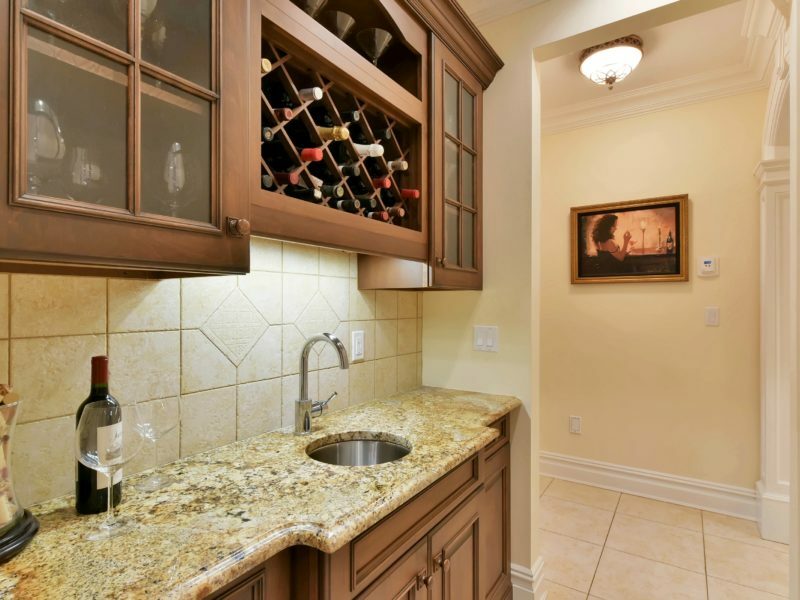 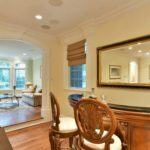 Boasting the highest quality details, custom moldings, tile work and hardwood floors throughout. 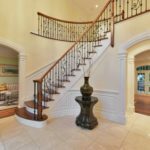 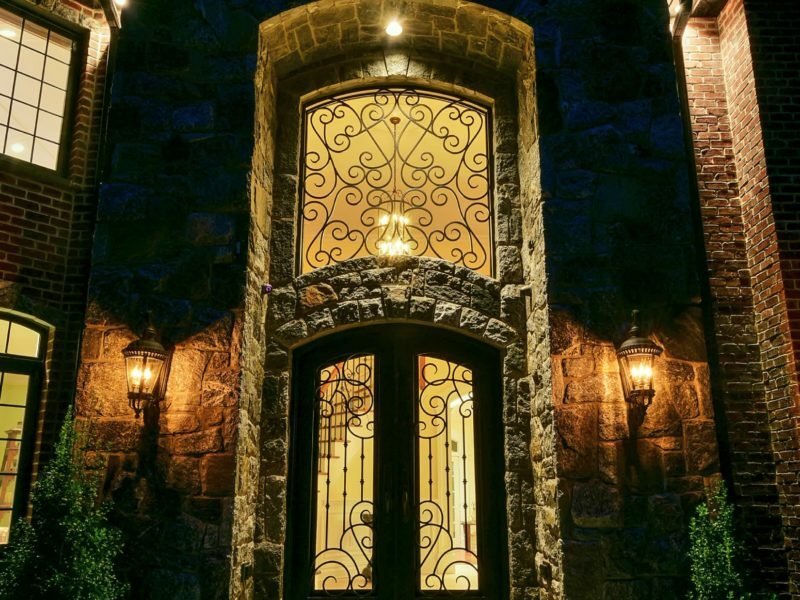 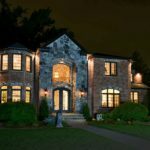 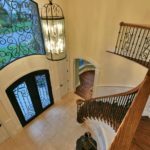 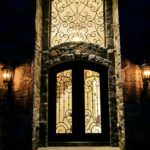 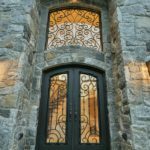 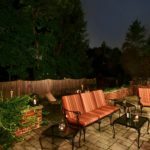 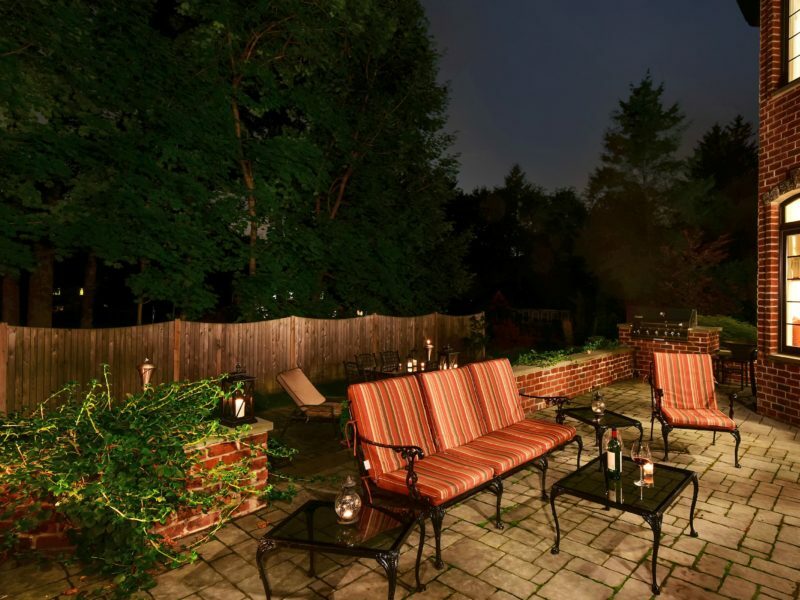 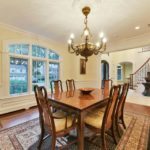 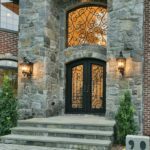 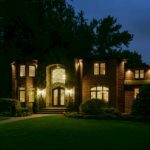 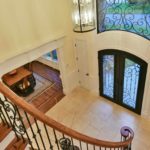 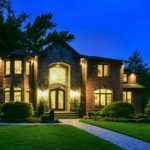 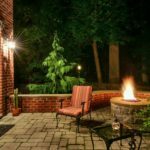 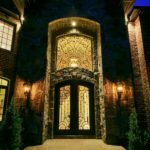 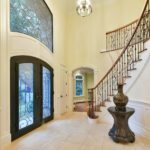 Enter through the grand double wrought iron doors into the two-story entrance foyer opening to the formal living room, dining rooms and the large family room with gas fireplace and access to the all brick paver patio with gas fire pit. 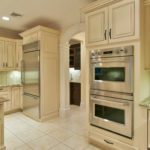 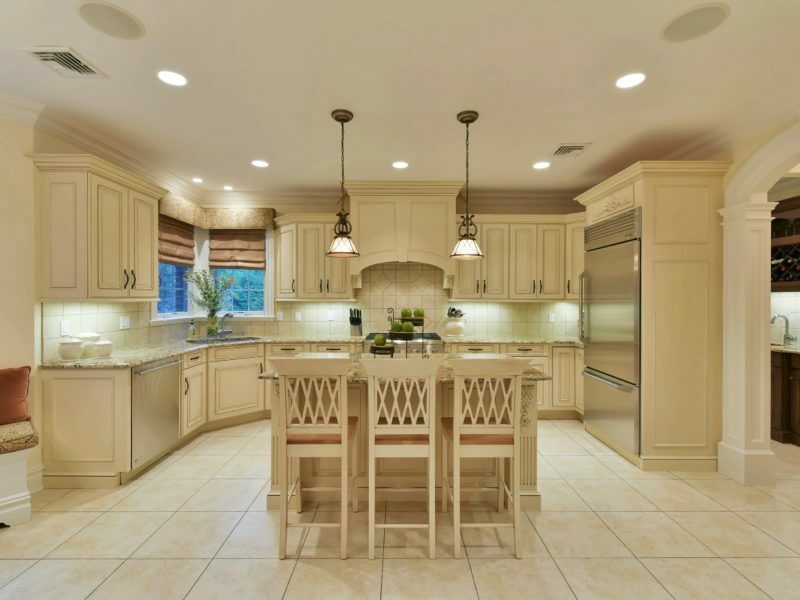 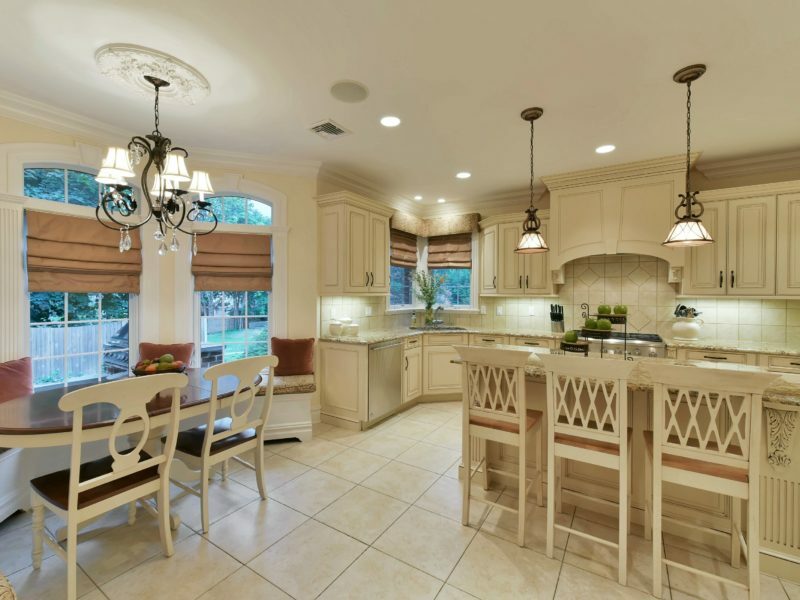 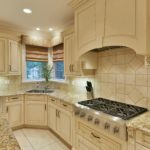 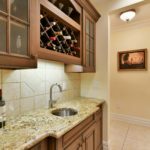 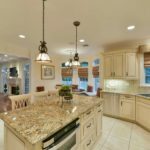 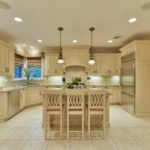 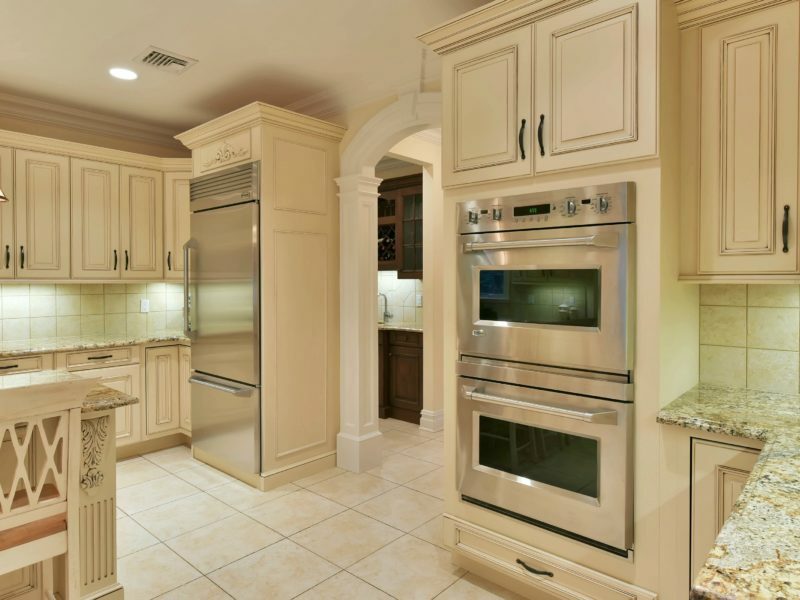 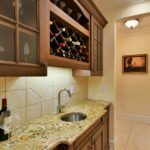 The gourmet Chef’s kitchen features top of the line stainless steel appliances, center granite island, built-in custom booth seating and a large butler’s bar. 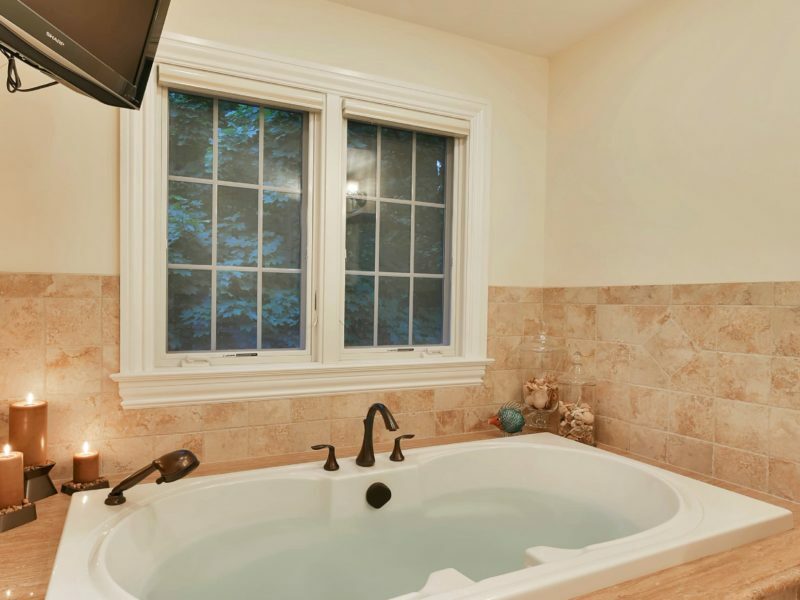 The spacious master suite boasts vaulted ceilings, two separate walk-in closets, master bath with double sinks, steam shower and an oversized jetted soaking tub. 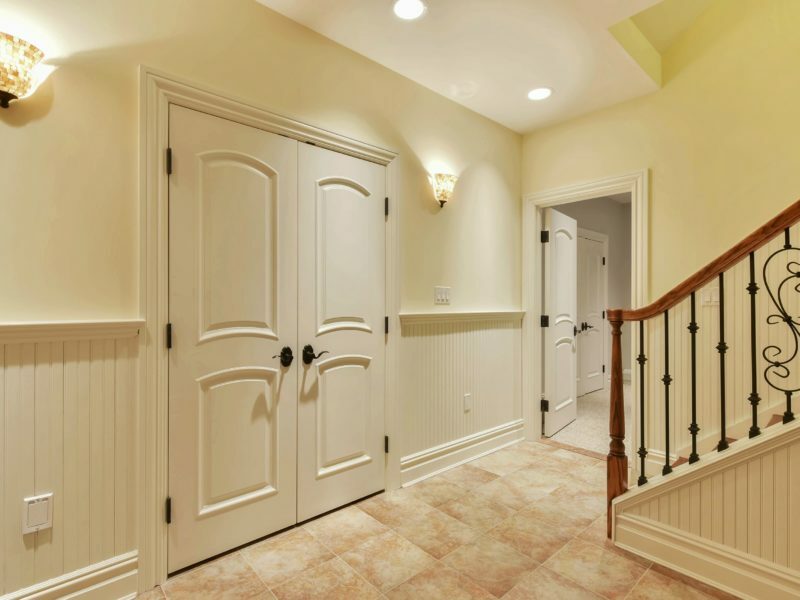 Completing the second level are 3 additional bedrooms and a full bathroom. 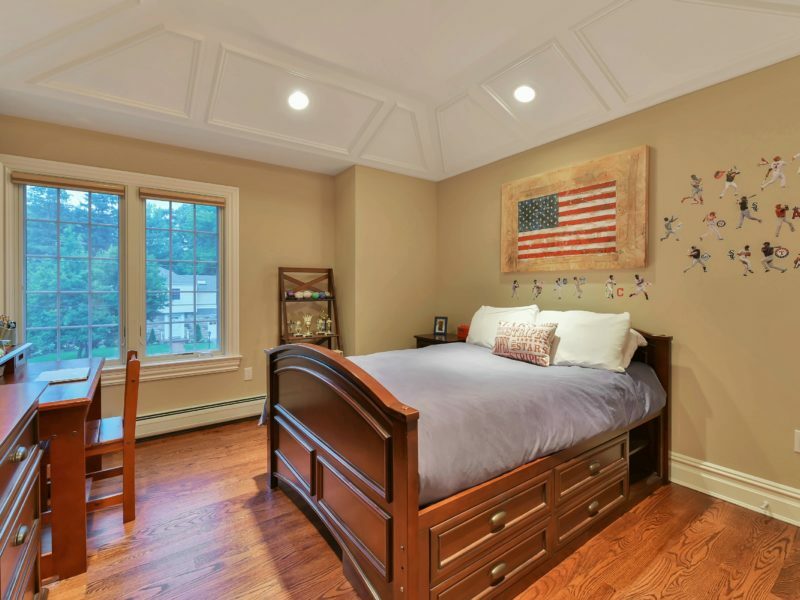 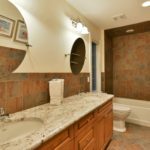 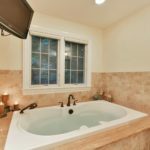 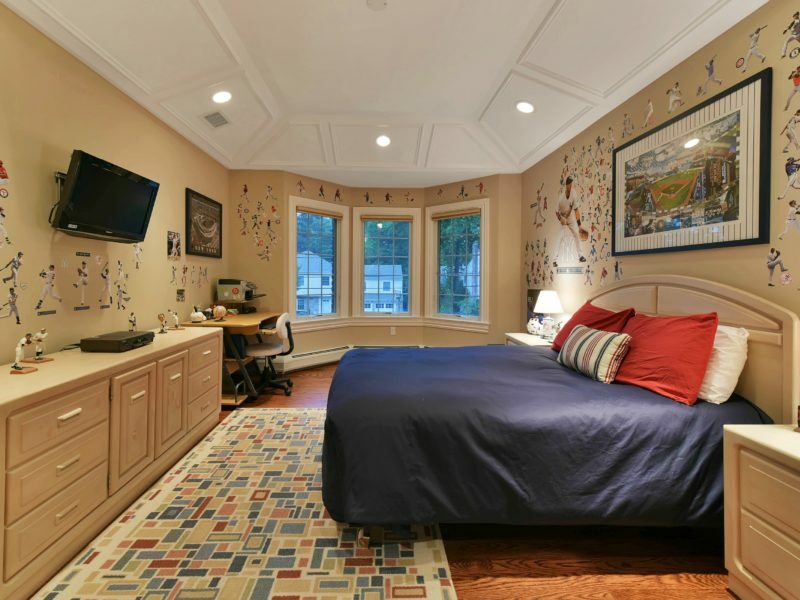 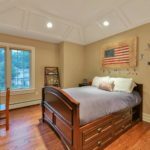 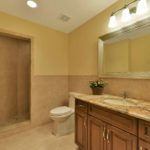 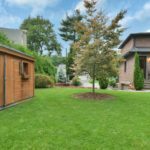 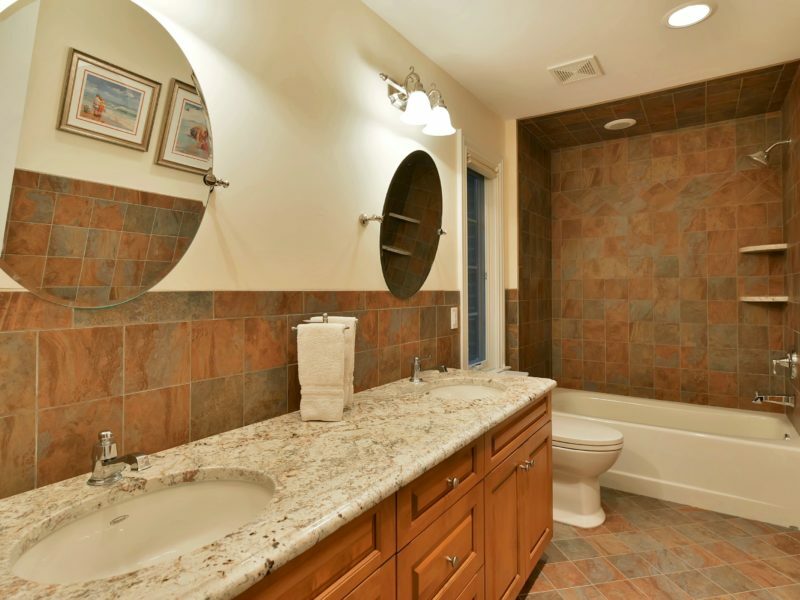 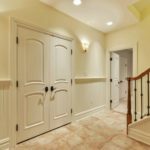 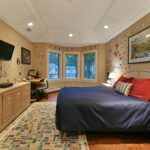 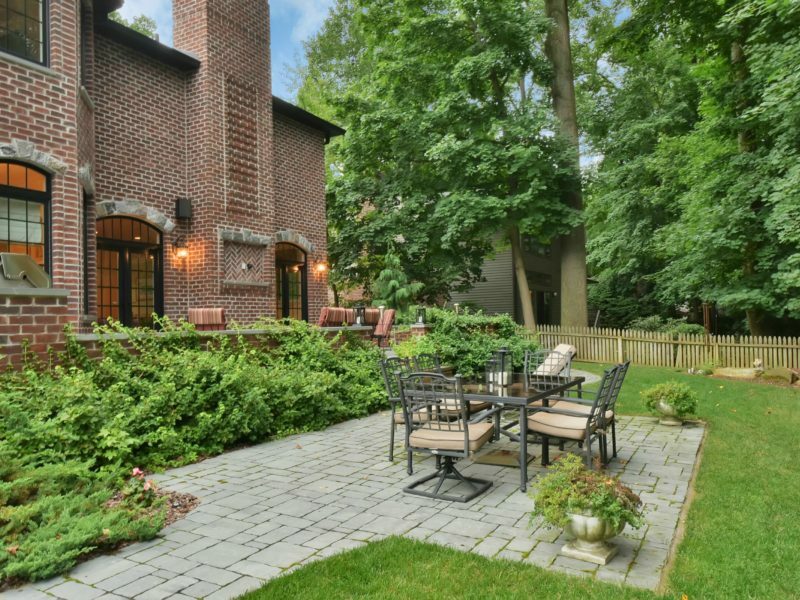 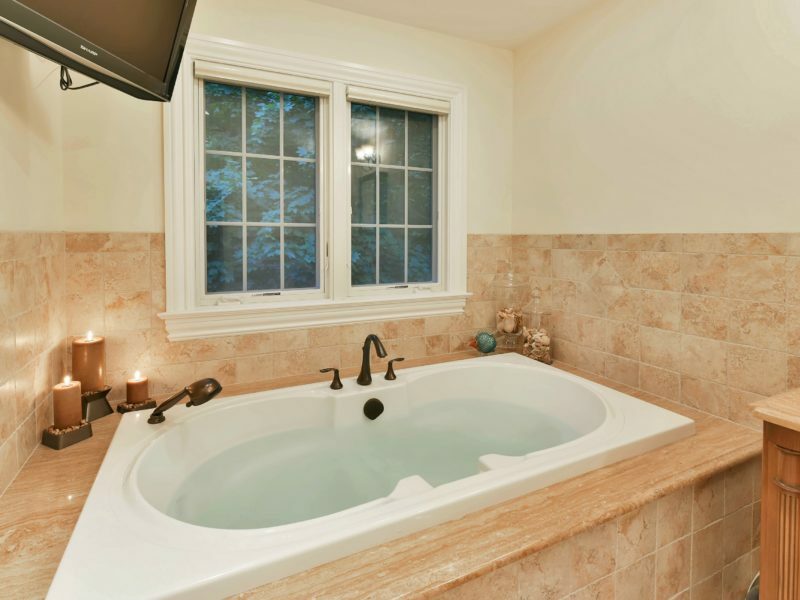 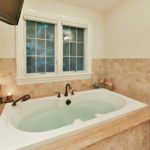 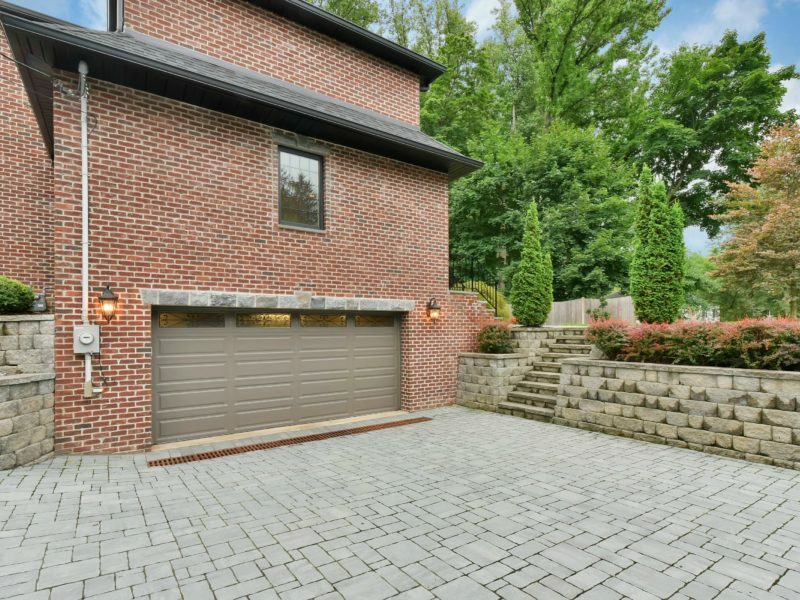 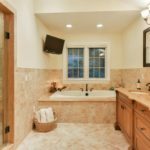 Lower level features a large recreation room, mud room, full bathroom and an additional bedroom. 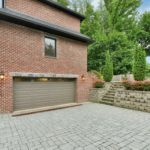 Additional features include full brick and solid granite exterior, an attached oversized 2 car garage, full paver patio driveway and walkways, spray foam insulation throughout, multi-zoned underground irrigation system, surround speakers in almost every room, surveillance cameras and plenty of room to add an in-ground swimming pool.